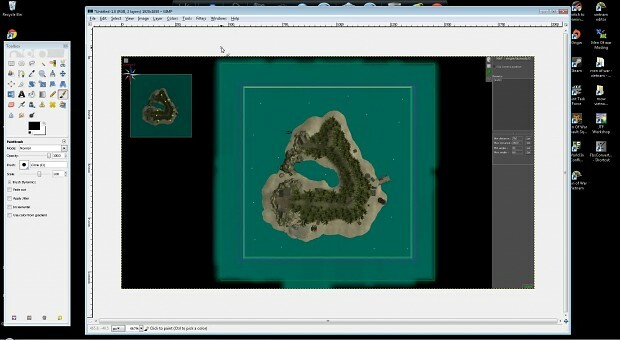 This Tutorial will show you how to create a accurate Mini-map in Men of War GEM Editor. The recommended photo editing program is GIMP(http://www.gimp.org/). Be sure to Press (Ctrl + Q) when your done creating your mini-map, I forgot to say that in the tutorial. IF you don't your camera will stay locked next time you open your editor making it impossible to move around the editor using mini-map.